If you live in the Midwest and Great Lakes region of the United States, then you probably already know how lucky you are. Sure, the winters can be something else, but once those sunny summer months roll around, you’re within driving distance to some of the best family-family camping spots in the U.S. 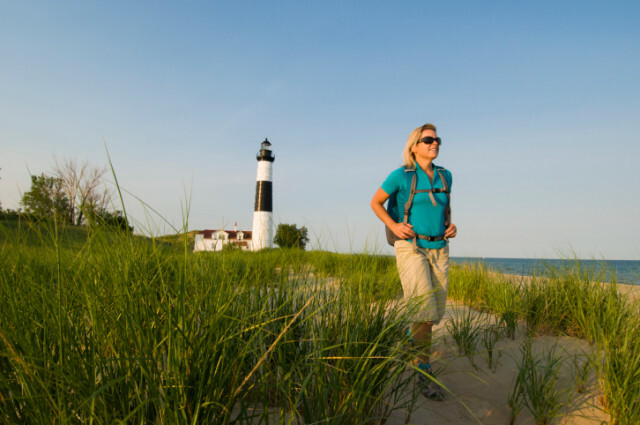 Considered by many to be the best state park in the Midwest, Michigan’s 5,300-acre Ludington State Park features sand dunes, marshlands, hardwood forests and almost seven miles of Lake Michigan shoreline. Perfect for camping, hiking, boating and fishing, this gorgeous state park also offers summer concerts, bike trails, a lighthouse, Hamlin Lake, Big Sable River and other attractions and activities. The park is home to three campgrounds — Pines, Cedars and Beachwood — with more than 350 campsites. 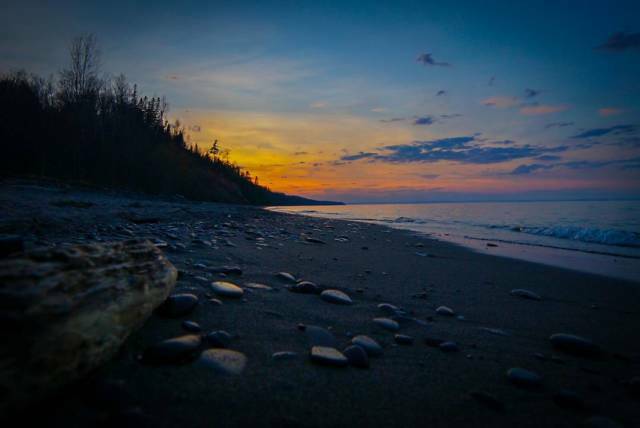 Located on Lake Superior’s Oronto Bay in Wisconsin, this park is known for its camping sites, deep-water fishing and sandy beach for swimming. It also offers a protected bay for kayaking and other fun water activities. The campgrounds at Saxon Harbor County Park are first-come, first-served and can be crowded during summer weekends, so arrive early or come during the week instead. 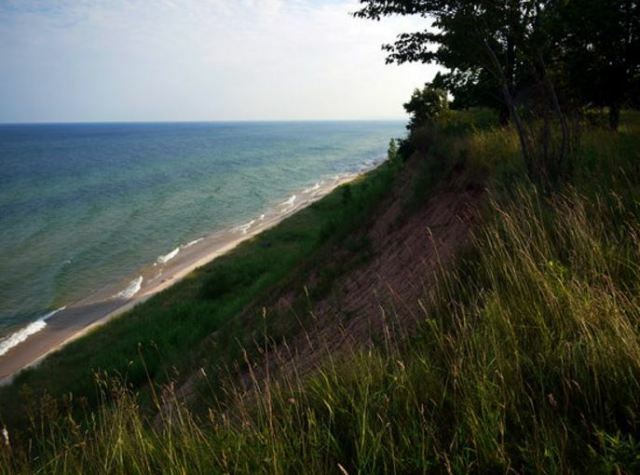 Michigan’s beautiful Orchard Beach State Park is situated on a bluff overlooking Lake Michigan. Its campsites are almost all reservable, so be sure to make reservations several months in advance of your trip. Orchard Beach State Park is relatively small (201 acres), located just north of the quaint town of Manistee. A stairway leads from the campground to the beach, which is generally less crowded than other Michigan beaches.